Do you need the help of professional grounds maintenance contractors in Portsmouth? The grounds that surround your property will say a lot about you and your image. If you want to keep up appearances throughout the year, investing in our grounds maintenance services can ensure that your grounds look fantastic all year round. Here at Nightingale Ground Care we are proud to service people in and around the Portsmouth area. In addition to grounds maintenance we specialise in landscaping, weeding, tree surgery and much more. If you would like to learn more about our services, feel free to take a look around our website. To speak to us about using our services, we would like to hear from you. 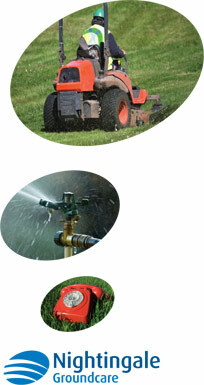 Call us today on 01794 323606 or drop us an email at info@nightingalegroundcare.co.uk where we will respond promptly.